Homemade Italian Meatballs are about as good of a comfort food as you will find. These take a little time and some tender loving care, but boy, oh boy, are they worth it. Homemade Italian Meatballs are quintessential Italian cuisine and just so delicious. Oh, just look at these babies! 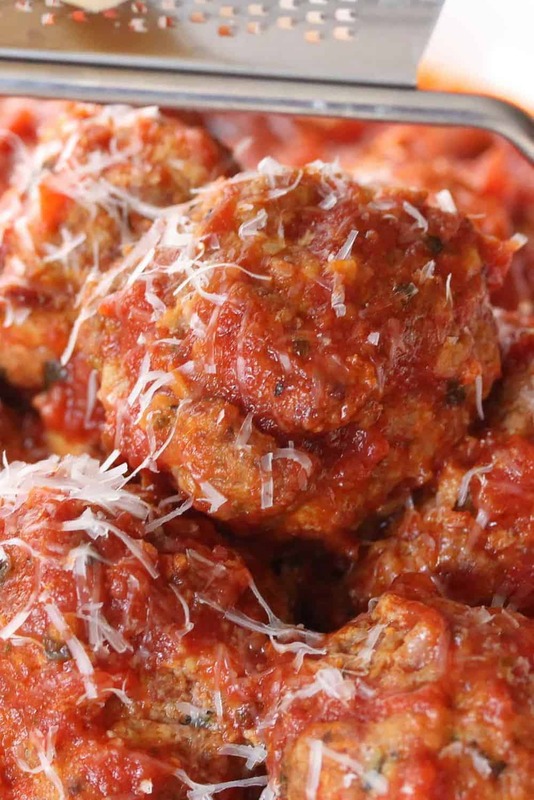 Making authentic Italian meatballs is easier than you think. 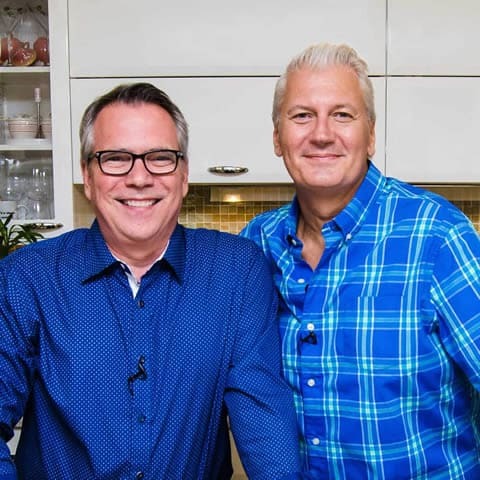 Watch us show you the tricks to making the best Italian meatballs you’ll ever have or serve! We love them, of course, on pasta, but they also make an incredible appetizer. Who’s ready for the best Spaghetti and Meatballs in the world? WE ARE! Just make smaller-sized meatballs and you won’t believe how fast these go at your next party or church pot luck! They are easy to keep heated in your trusty slow cooker. I’ve been making these for years, and are always a huge hit. The Loon, of course, loves them like crazy. 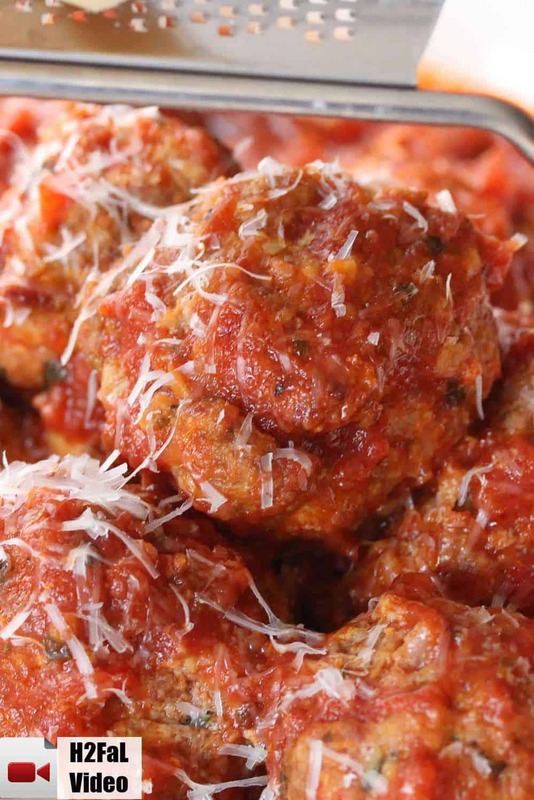 Using homemade fresh marinara sauce is key to make these Italian meatballs amazing. These take some time to make, so start thinking about prepping a day or two in advance. The end result, though, are something to behold! Talk about flavor! Simmering in the homemade marinara bolsters the Italian flavor so perfectly. We like to bake the formed balls in the oven to brown them up on the edges, then they go into a simmering pot of homemade marina to finish cooking and absorb even more flavor from the sauce. If you prefer to brown them in a skillet, go for it! 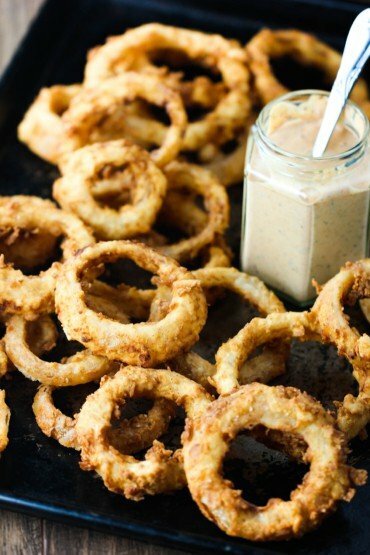 They may lose some of their circular shape, but that’s okay…they’re homemade, remember! A nice grating of fresh Parmesan cheese is the perfect final touch to these homemade Italian meatballs! 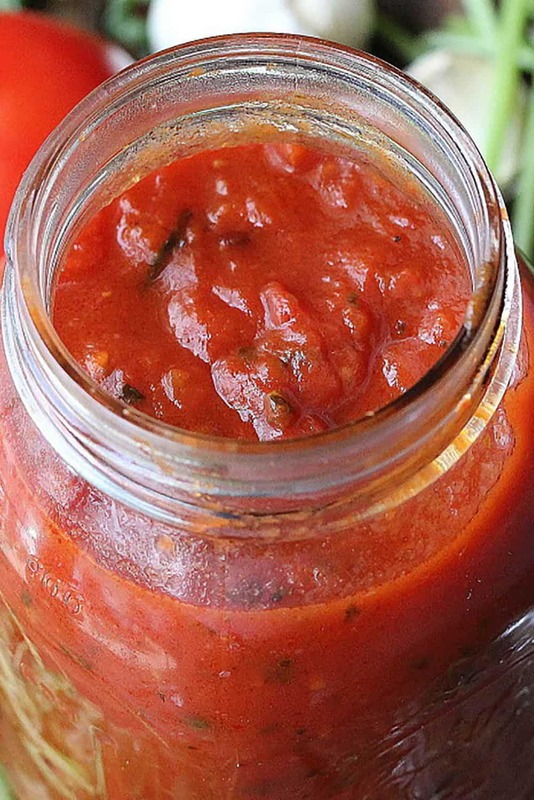 Make the marinara up to a week ahead of time. The Italian Meatballs also freeze wonderfully well! 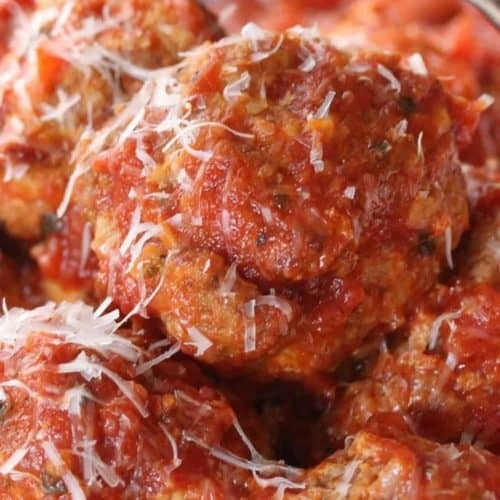 You just gotta make this incredible Italian Meatballs recipe! Meatballs are one of the most popular food types in the world. 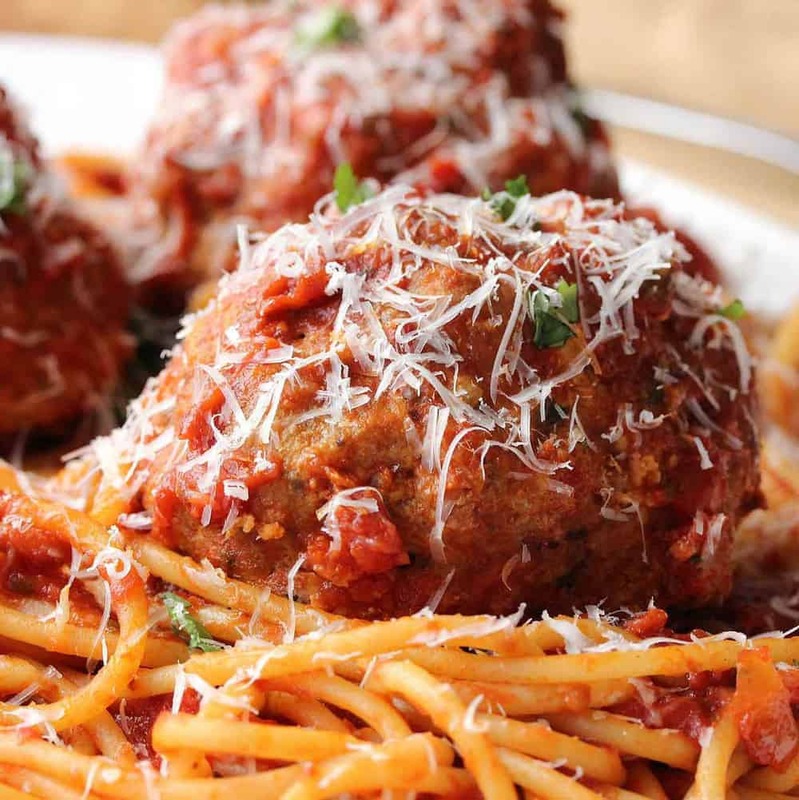 Learn all about the history of the beloved meatball here. 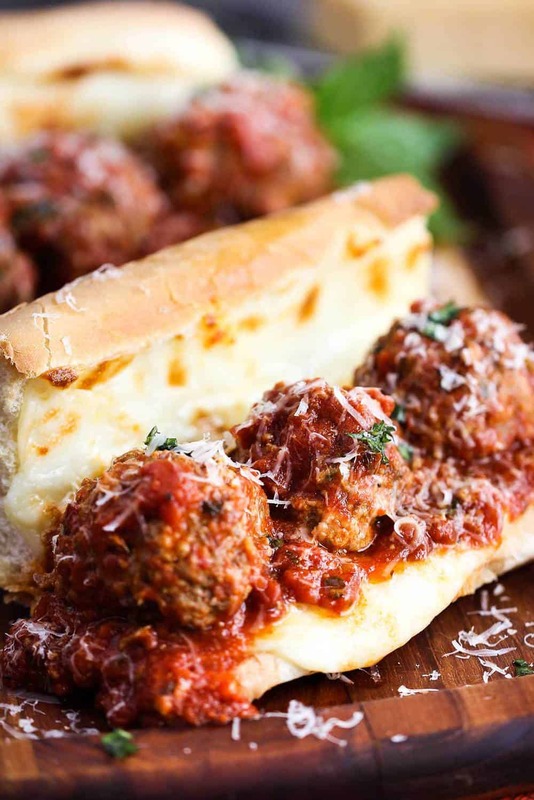 And did we mention how amazing these Italian meatballs are in a meatball hero? Oh, this sandwich is MY meatball HERO! These Homemade Italian Meatballs are wonderful over pasta, as an appetizer, or in a meatball hero sandwich. They take a little time to make, but are they ever worth it. You won't believe how incredible your house will smell as these gems are simmering in the made-from-scratch marinara sauce. Incredible. Process the bread in a food processor until coarsely ground. Add the rest of the ingredients and pulse until finely ground. In a large mixing bowl, using your hands, mix together the beef, veal, pork, and eggs. Gently mix, don’t over do it! Now add the bread crumbs, parsley, basil, salt, garlic, and pepper and mix it well. Tear the bread into pieces and put in a bowl. Add the milk and let it sit for about 8 minutes, press the bread with your fingers, make sure the milk is absorbed by the bread. Add the soaked bread to the meat mixture and mix it in. Next add the grated cheese, and 1 tablespoon of the milk (discard the remaining milk). Cover the bowl with plastic wrap and place in the fridge about an hour. Using an ice cream scoop, pull out chunks of meat and roll them between your hands that have been dampened with water. Place the balls on a baking sheet. Refrigerate the rolled balls for at least 10 minutes. Meanwhile, pre-heat oven to 375 F.
Bake meatballs for 30 minutes. Flipping once, halfway through cooking. (Alternatively, you can brown the meatballs in a skillet with olive oil - about 1 tablespoon - until browned on all sides). Meanwhile, in a large pot, heat the marina over medium-high heat. Slowly, and carefully, add the browned meatballs and any accumulated juice to the marina. Lower the heat to medium and cook them for at least 45 minutes. Give them plenty of time to let the sauce and meatballs to get very familiar. 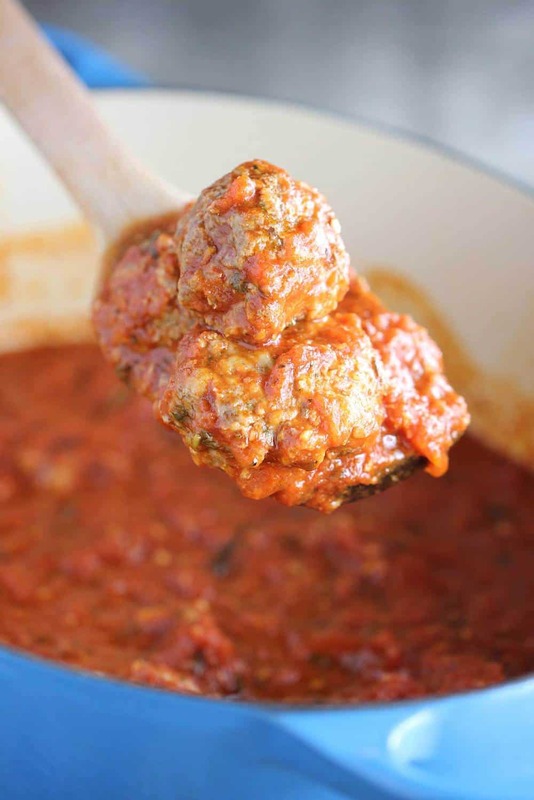 Use tongs to remove the meatballs from the sauce and place in serving bowl. Ladle on a little sauce and grate fresh Parmesan cheese over the top. Serve with extra sauce on the side! you guys crack me up! I want to come to a dinner party at your house would be so much fun! My grandmom used to put milk and soaked bread in her meatballs to. I forgot about that until I saw your video. I’m going to try that next time I make them! Bless y’all! I thought I was going crazy! This is the 2nd reference in 2 days suggesting I bake something on wax paper?!? Set me straight guys…is it really okay despite what google says? THANKS! Hi Tracee! No, I typically don’t ever bake with wax paper. I’ve removed that reference (not sure what I was thinking!). You can even just place the uncooked meatballs directly on the baking sheet. Thanks, Tracee!! Where’s the sweet Italian sausage? Where’s the fennel? Why so much milk? Why do you put so much flavor in your breadcrumbs when you could just add it directly to the meat mixture? Your recipe is good, it just needs, in my opinion, a few more flavor additives. I like that you can bake your meatballs which is what I’ve done for years. There’s a vegan in my family so I can’t simmer the meatballs in my sauce – that and the fact that I make 4 doz. meatballs at a time and freeze them. By the way, loons are my favorites; we had them on the river behind our house in MA. They drove the dogs crazy when they dove and resurfaced.